While LCUSD students continue to excel, all of our schools were built more than 45 years ago and are in need of modernization so they can serve the community well for decades to come. Aging facilities require upgrades and repair to support 21st century learning. Aging classrooms, science instruction space and other facilities are in need of upgrades to meet modern standards. School safety improvements, repairs to old buildings and upgrades to instructional technology are all critical to support continued student achievement in LCUSD schools. LCUSD has engaged experts and members of the community in a Facilities Master Planning process to help identify specific projects and to assist the Board of Education in setting priorities for addressing school facility needs and identify costs. More than 350 parents, teachers, staff and students provided input through a collaborative process over the 2016-17 school year which supported the development of the LCUSD Facilities Master Plan. The completed plan was approved by the Board of Education in June 2017. The La Cañada Unified School District Board placed a measure on the November 7, 2017 ballot to fund school facilities updates. 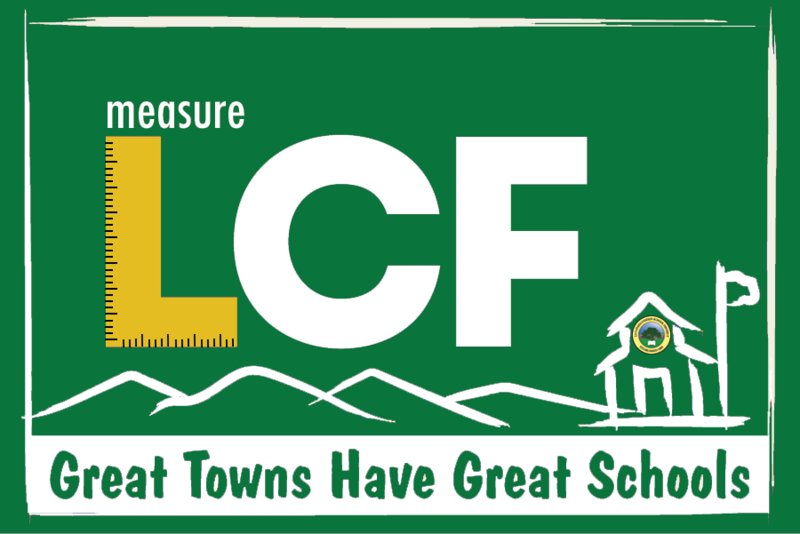 This bond measure generated $149 million in locally controlled funding, without increasing the current tax rate, to repair and update classrooms and school facilities, and help qualify LCUSD for State matching funds.